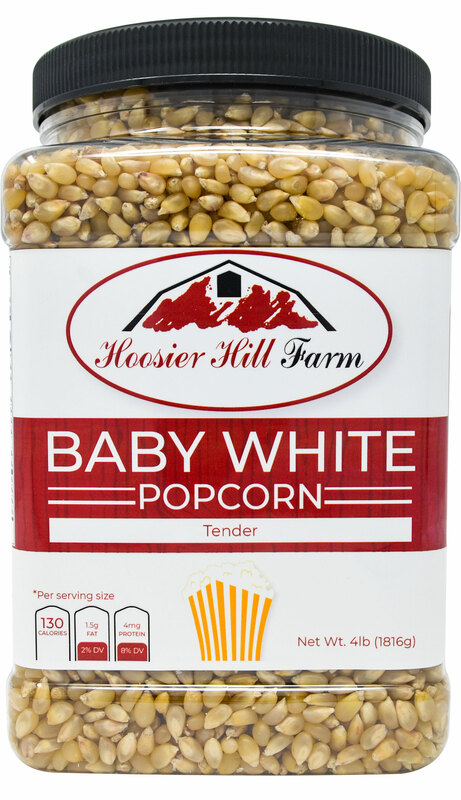 Home > Popcorn > Baby White, Popcorn Lovers 4 lb. Jar. 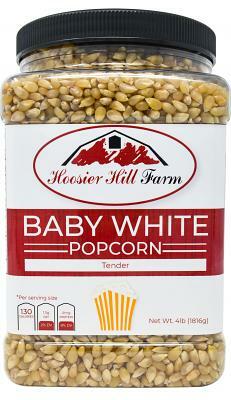 Baby White, Popcorn Lovers 4 lb. Jar. Hoosier Hill Farm offers the best, most unique blends of gourmet popcorn available. You're getting true gourmet popcorn from the popcorn experts. 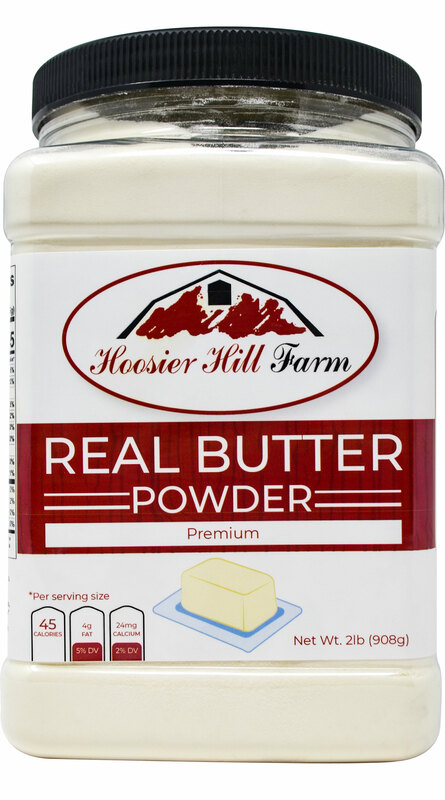 Grown, packaged and shipped from Northeast Indiana, you're guaranteed outstanding taste, texture, and quality. If it doesn't meet our high standards, we don't sell it. 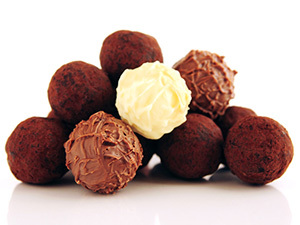 We take great pride in our gourmet popcorn which makes us stand out from all the others. 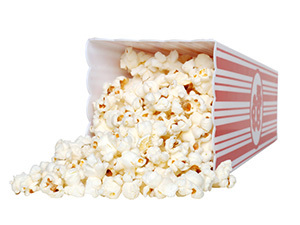 Choose from our many specialty varieties of mouthwatering gourmet popcorn. Once you discover Hoosier Hill Farm's gourmet popcorn you'll never buy commercial popcorn again. A huge 6 pound resealable bag of Famous Hoosier Hill Farm popcorn High in fiber and antioxidants. Great for snack time and movie night. 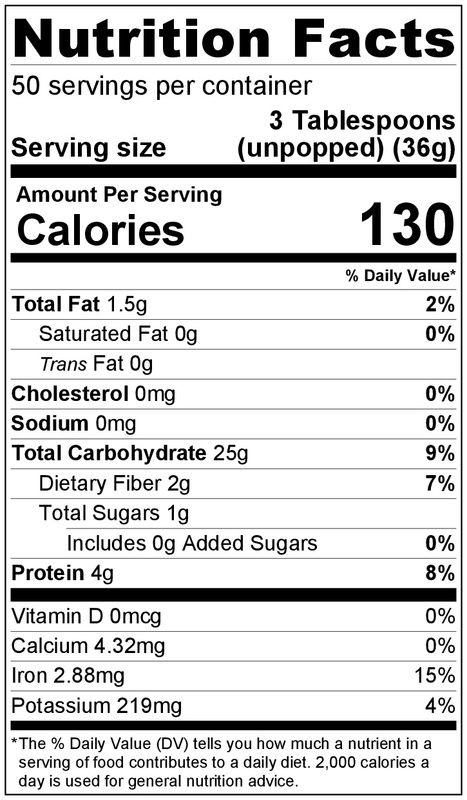 Premium Non-GMO popcorn, High in fiber and antioxidants grown specifically for tenderness and taste. 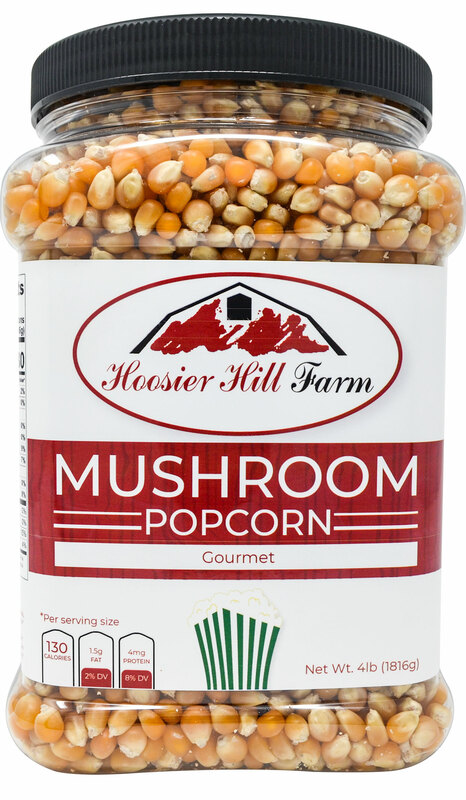 Hoosier Hill Farm Brand - This is fresh from the farm gourmet popping corn. 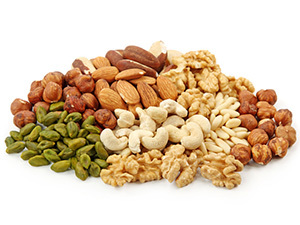 Choose from our many specialty varieties of mouthwatering gourmet popcorn. Once you discover Hoosier Hill Farm's gourmet popcorn you'll never buy commercial popcorn again. I love this popcorn. I love, love, love, love, love, love it. Did I mention how much I love it? And I can eat popcorn 3 meals a day, every day. No microwave crap for me! This is by far the best popcorn I have had. 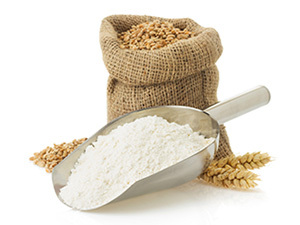 Almost every kernel pops and there are almost no hulls to get under your gums. I absolutely love this popcorn and will order more before this is gone. I pop mine in the microwave. Yum! 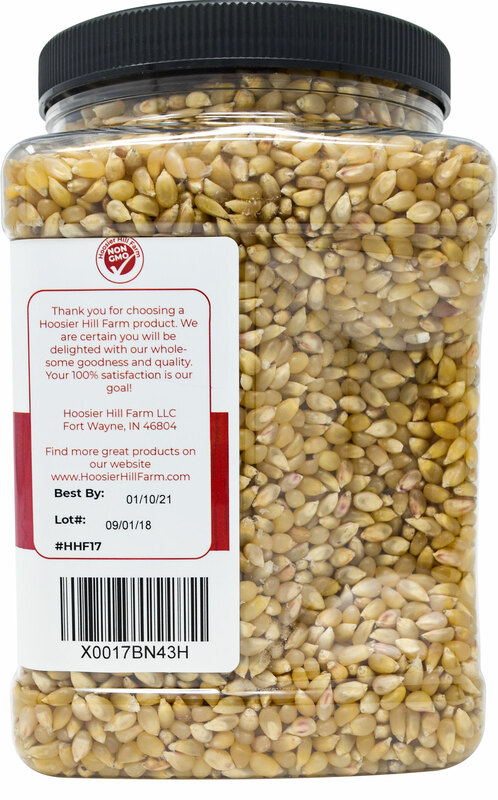 Hoosier Hill Farm Gourmet Mushroom, Popcorn Lovers 4 lb. Jar. 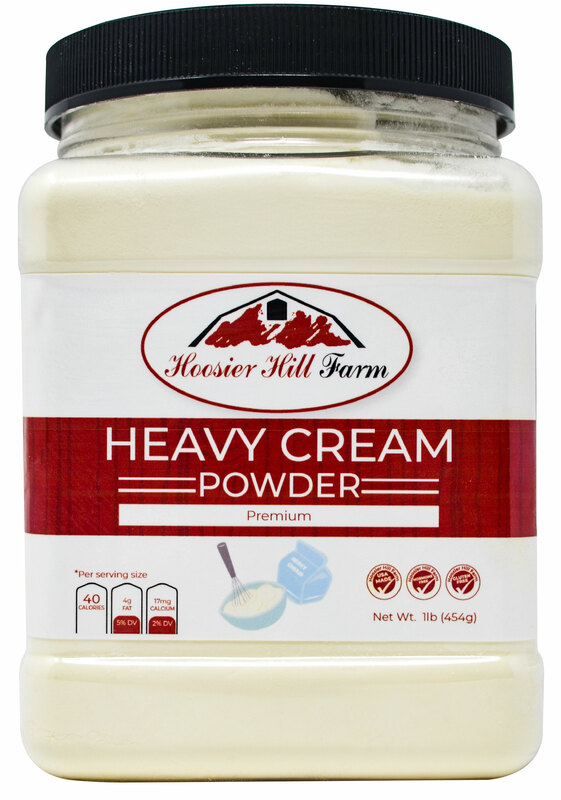 Hoosier Hill Farm Alum Powder Granulated, 1 Lb. 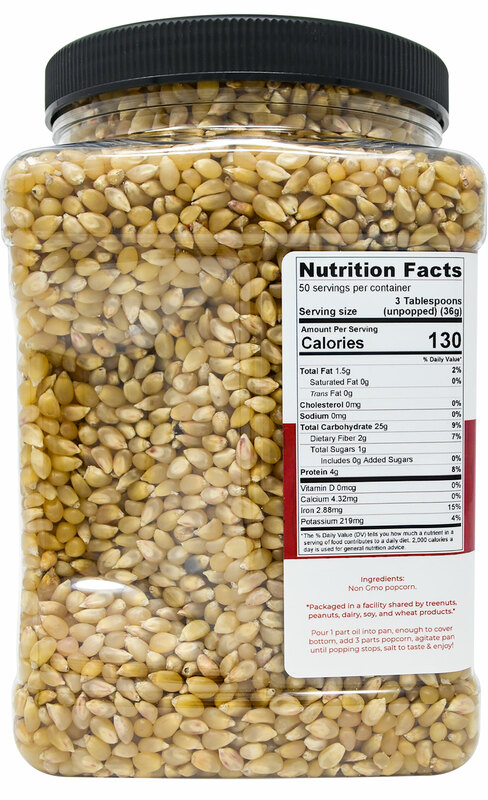 Hoosier Hill Farm Pure Coconut Popcorn Oil 1.5 lbs. I LOVE THIS STUFF!!! IT'S PERFECT CHEESE FOR POPCORN.